Providing an efficient, reliable service in Hampshire, Surrey and West Sussex. 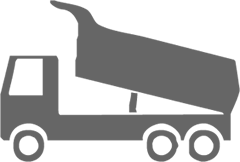 We provide affordable tipper truck rental in Hampshire and all over the South. Offering a flexible solution with either short and long term hire and many vehicles to suit any requirement. 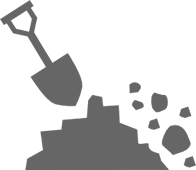 With many years of experience in demolition and excavation, we are prepared for any challenge, having undertaken works from small domestic properties to large scale commercial and industrial sites and buildings. 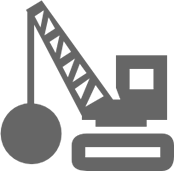 Our aim is to provide our clients with the complete package, managed by our experienced team, using highly trained operatives and the latest plant and machinery throughout Hampshire, Surrey and southern England. We are focused on achieving a cost effective and efficient service, whilst maintaining our commitment to impeccable health and safety standards. All our projects are approached on an individual basis and regardless of size; we value your construction project. 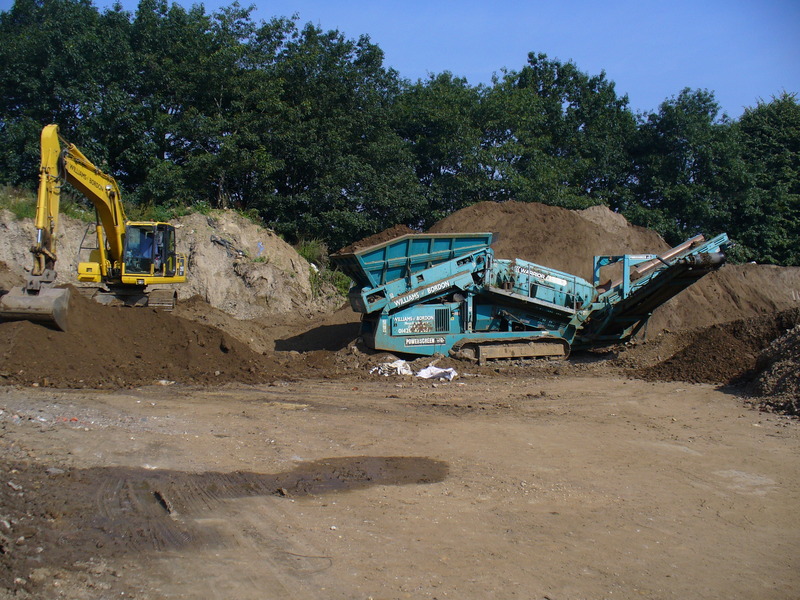 We are focused on providing high-quality construction materials, recycled aggregates and customer satisfaction – we will do everything we can to meet your expectations. With a variety of offerings to choose from, we’re sure you’ll be happy working with us whether tipping, loading or having materials delivered to your site. Copyright © 2019 Williams of Bordon.